Let us help you to make your wedding day, and all of the planning leading up to it, joyful in every way. We compiled an ever growing list of resources for you, all absolutely free. Please do not hesitate to let us know where we can improve, or what we can add to be of even bigger value for you. Let’s face it, girls – finding your perfect dress is work. Hard work. Overwhelming! Let us make your life a little easier! 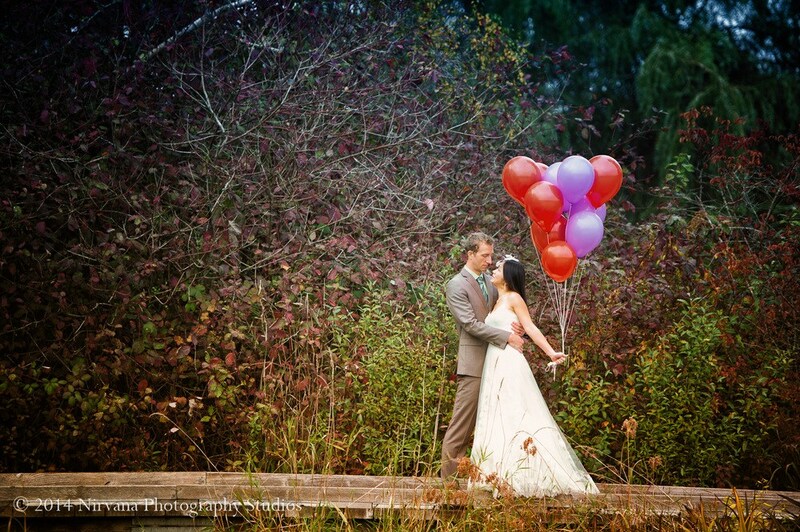 Finding the perfect wedding photographer is sort of finding that special someone you’re marrying…all over again! (Okay…not quite…). 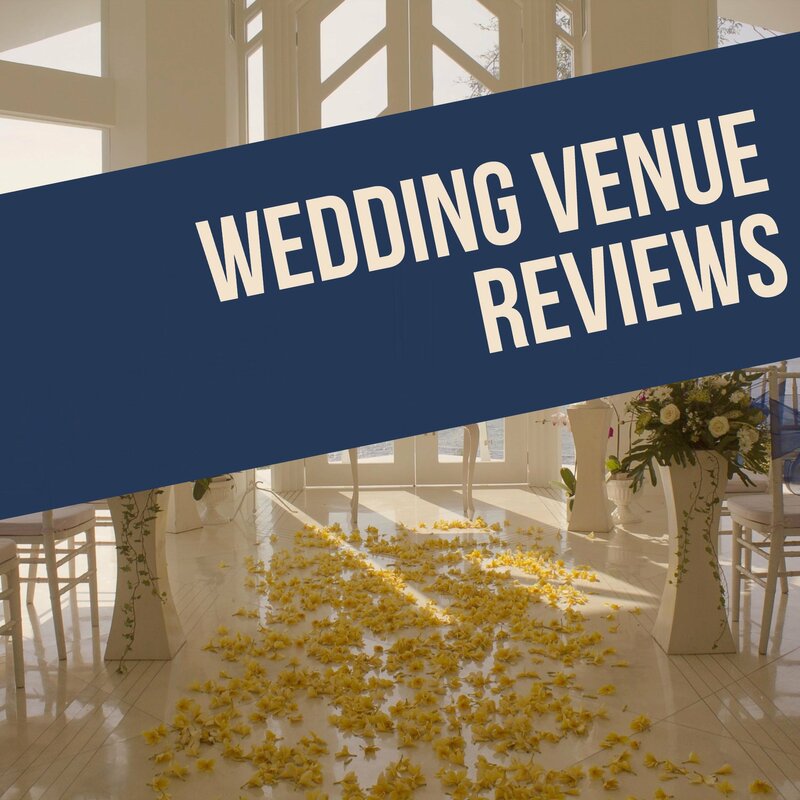 But think about it, after the speeches have been spoken, the venue has been cleaned up and you and your partner are off on your honeymoon…what will be left of that magical day? Memories of course…and the photos that perfectly encapsulate the happiness that was felt by all! However, there are a LOT of “photographers” out there. Some charge $500, some charge $5000, and more. Why? And how do you even start weeding through all this mess? 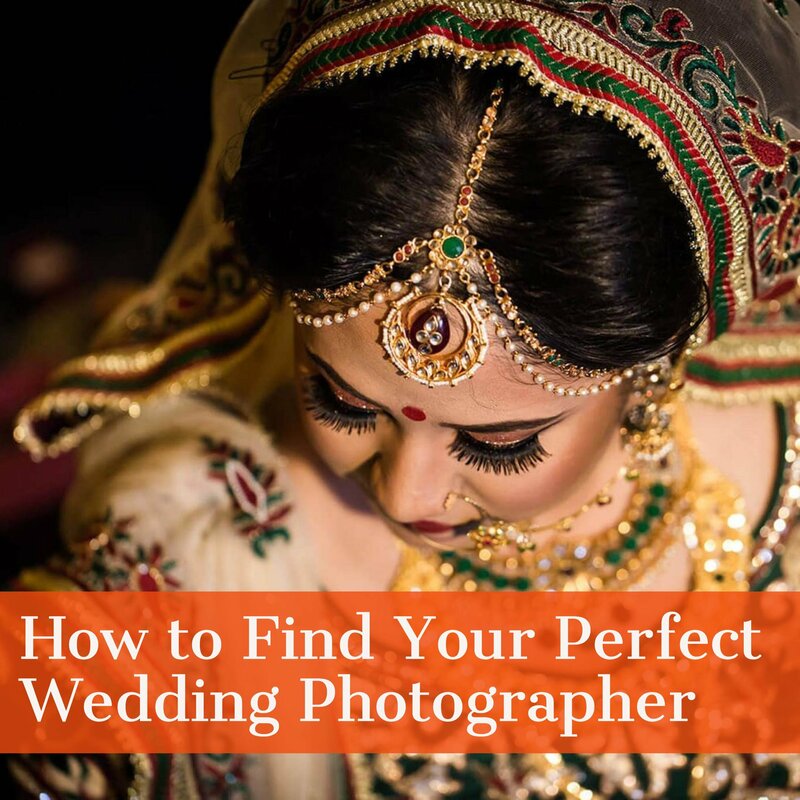 In this free three week course, we at Nirvana Photography Studios will give you our tips and tricks that we’ve gathered while working with hundreds of couples for their weddings, as well as via our friends in the industry! The Terminal City Club is Vancouver’s oldest and most respected private member club. 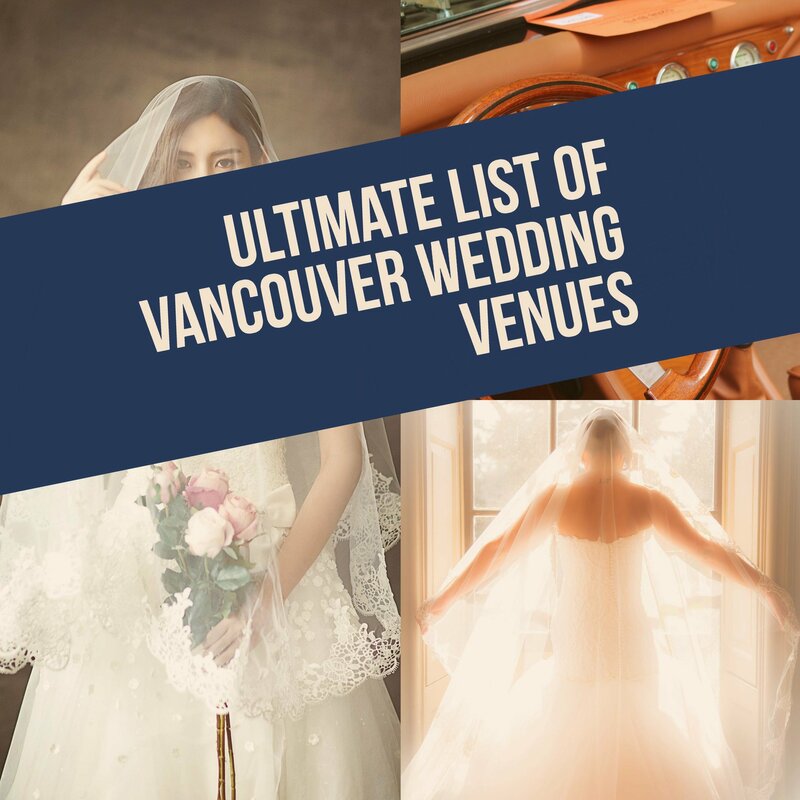 Founded in 1892, and located in the heart of Vancouver’s Financial district, The Terminal City Club is truly a unique setting for your upcoming wedding, able to accommodate all your needs from the ceremony to reception. The host of the Hush Wedding Soiree, Terminal City Club knows how to do weddings the right way. There is very little information on the web about this venue, including their own website. 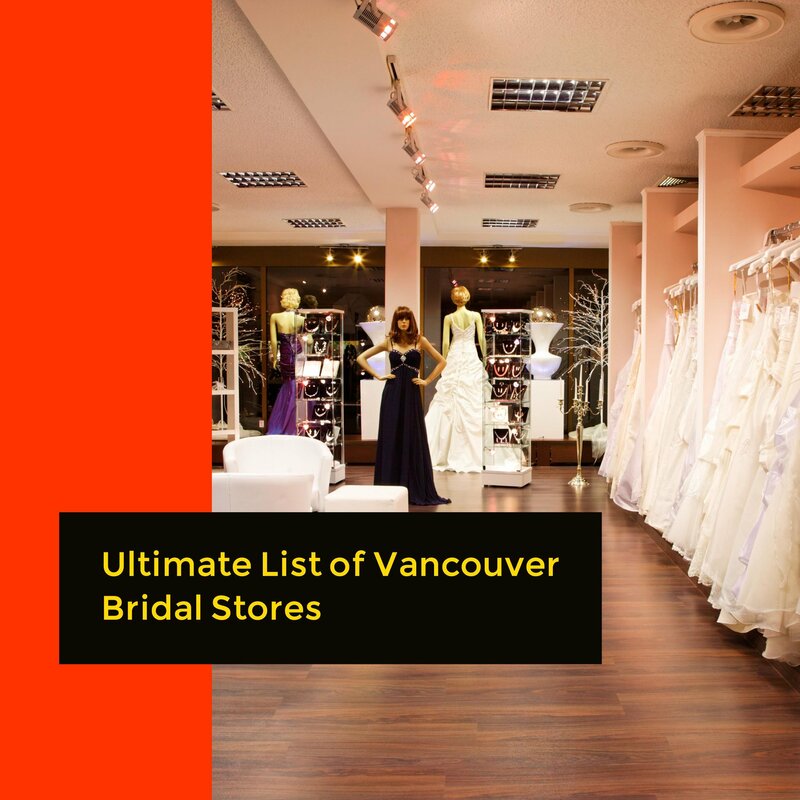 This is probably the single most comprehensive resource about how Quilchena stacks up as a wedding venue, so don’t miss it.